This is simply an attempt at parody because we feel the OnePlus 3T is an unnecessary thing. 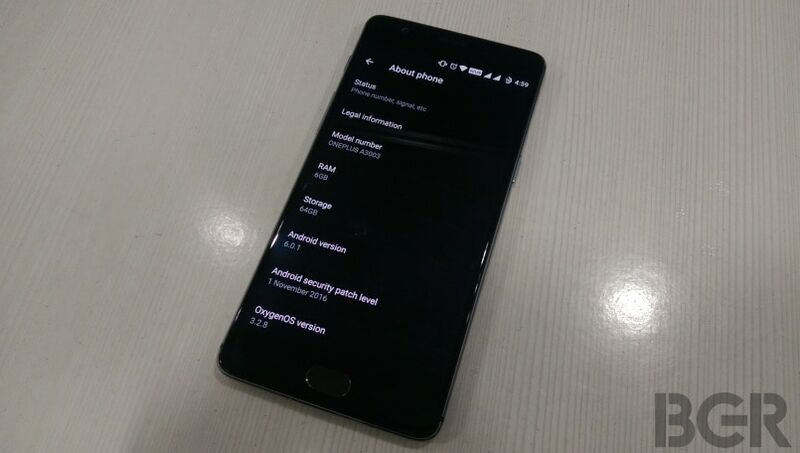 As of right now, the spanking new OnePlus 3T is available in India, thereby making the barely six-month-old OnePlus 3 very mid-2016, which in the multi-billion dollar smartphone industry is basically like going back to the days of British Raj. Unfortunately, we have not reviewed the OnePlus 3T. We’re not telling you why. 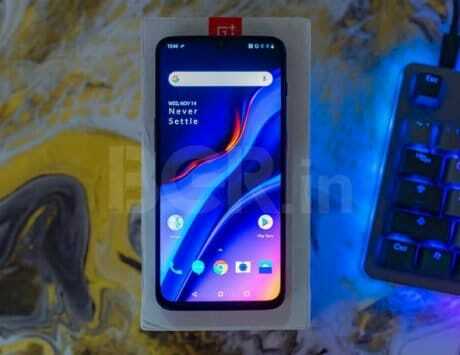 To make up for the fact that I may have brought you here on a false promise of a review of a new phone, I have decided to do a parody review of the Rs 29,999 OnePlus 3T. I’ll also be reviewing a cup of tea, which when combined with my long-term insights on the OnePlus 3, make a OnePlus 3 Tea, which is in some ways better than a OnePlus 3T because you get a phone as well as a nice cup of tea. I’m sure that will more than make up for any disappointment and displeasure you have for us. 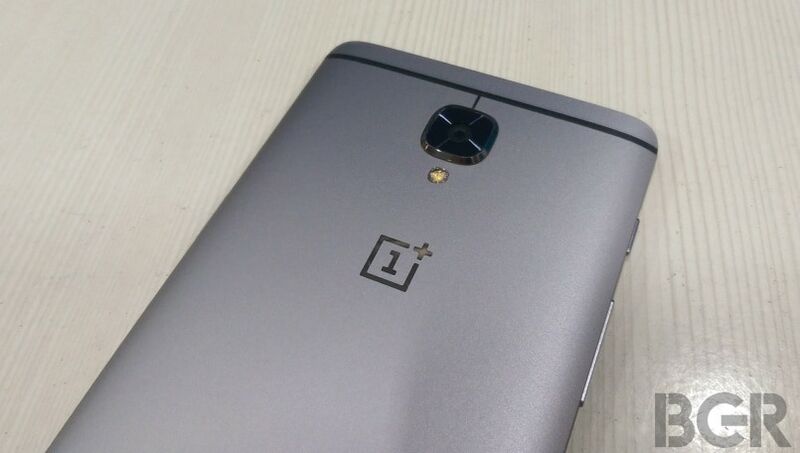 The OnePlus 3T features a metal unibody that looks exactly like the OnePlus 3, along with the same buttons, switches and silver-etched logo. The USB Type-C port is at the bottom, and as such there’s absolutely nothing different about this phone over its predecessor, from the weight to the design. The only way you can actually tell the difference is if you buy the gunmetal color variant, which is exclusively available for the OnePlus 3T. The Qualcomm Snapdragon 821 SoC. Otherwise known as the Qualcomm Snapdragon 820 plus one. It’s essentially the same SoC, just clocked a bit higher and tweaked in some small ways so your phone is a little bit faster. So now, instead of taking one full second to load this page on the OnePlus 3, you’ll take 0.99 seconds to load the page on the OnePlus 3T. Imagine what you could do with all that time you saved. The OnePlus 3T comes with two storage variants: 64GB and 128GB. I’ll admit, it’s nice having more space just in case you never want to use the cloud for anything or like to keep about 500 apps on your phone just in case you ever need to make electronic fart noises or need an app to make this symbol ¯\_(ツ)_/¯. But then again 64GB is enough storage space too. I wonder what else you need to store on your phone. Okay then. 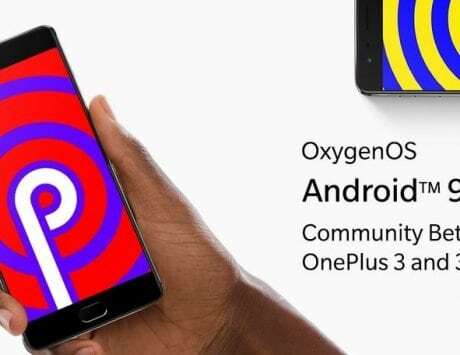 The OnePlus 3T runs on Android Marshmallow, which is honestly a pity since Android Nougat has been out for a while now and you’d expect a brand new flagship phone from a smartphone manufacturer that tells you to ‘never settle’ to actually not settle for old software. Yes, the update is in the works, but then the OnePlus 3 is also going to get it at the same time. 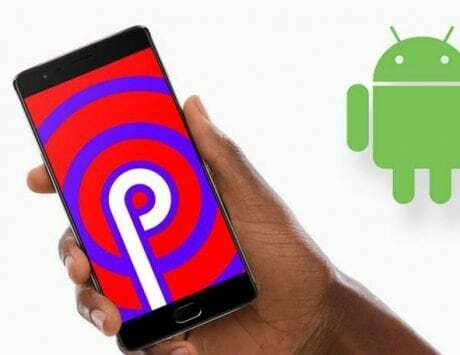 The OnePlus 3T has a 16-megapixel rear camera, thereby making no improvements to the rear camera that people actually use to take meaningful pictures. However, considering that the world gives far too much importance to selfies, the 3T does have a 16-megapixel front camera that has a Samsung sensor. Going from 8-megapixels to 16-megapixels will appeal to everyone that takes pictures that no one really wants to look at. 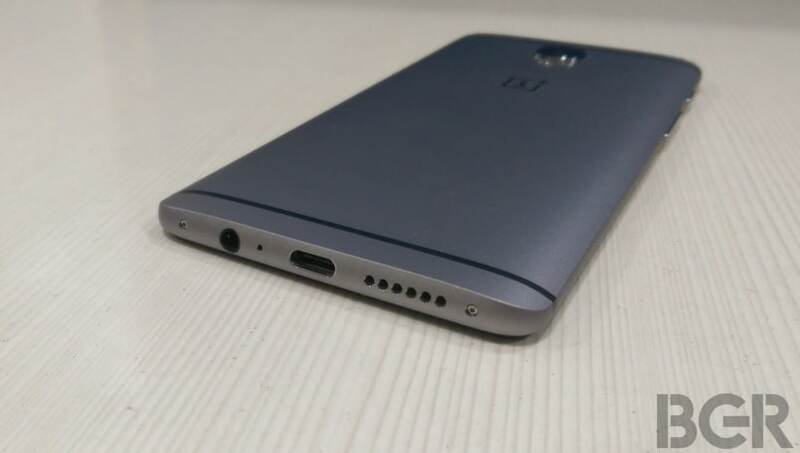 The OnePlus 3T has a battery that is 400mAh larger than the one on the OnePlus 3. 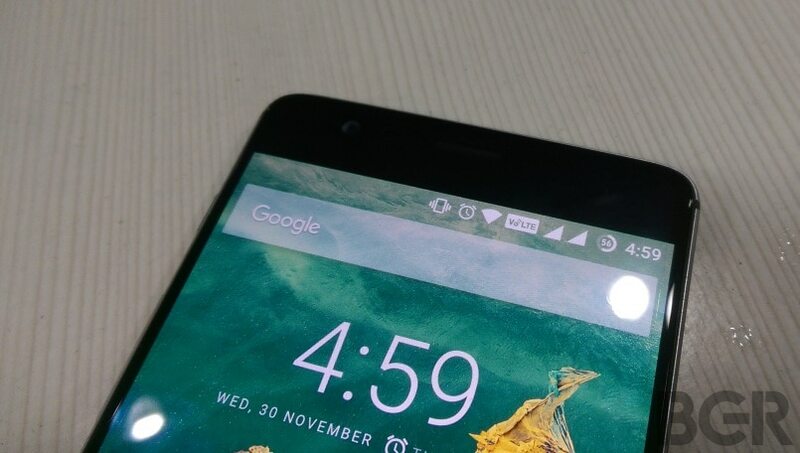 This 13 percent increase in battery size is likely to have (you guessed it) a 13% impact on battery life. This effectively means that you’ll get about 45 minutes to one hour of extra battery, which means that the battery will drain out at 7PM instead of 6PM every day. Of course, there’s also fast charging through OnePlus’ Dash Charge, but considering that there’s more battery to charge on the OnePlus 3T, you’ll actually have to wait 13% longer, or about nine more minutes to charge up your battery than on the OnePlus 3. That’s nine critical minutes that I would much rather spend asleep. 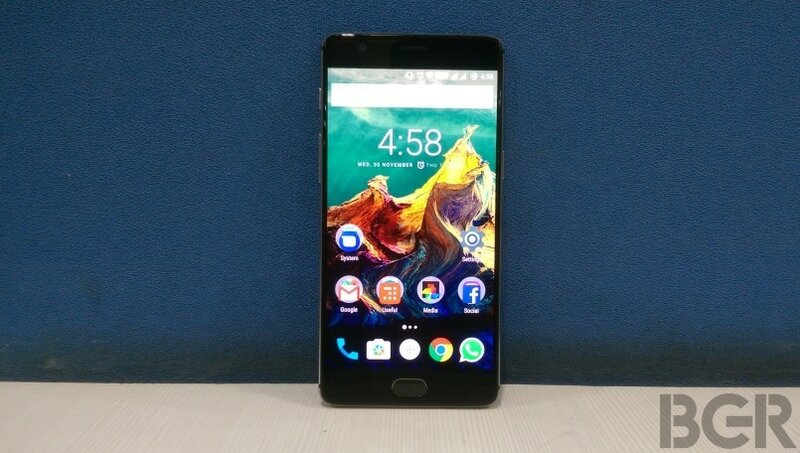 The OnePlus 3T is no doubt a better phone than the OnePlus 3. But it also costs up to Rs 7,000 more to give you basic improvements that are not worth Rs 7,000 in my opinion. 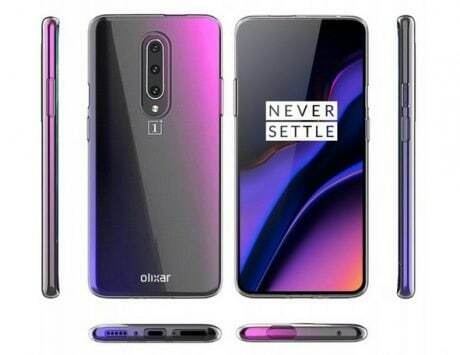 OnePlus is a brand that will never cease to amaze me, and the OnePlus 3 is an absolute cracker of a phone, but I believe that the OnePlus 3T is a phone that does not need to exist. It raises the price for the 128GB variant to way beyond the Rs 30,000 mark that still serves as a psychological barrier between a smartphone being reasonably priced and expensive. These times of demonetization and the cash-crunch have meant that I’ve been having the free tea or coffee from the office’s dispenser machine in an effort to save cash. 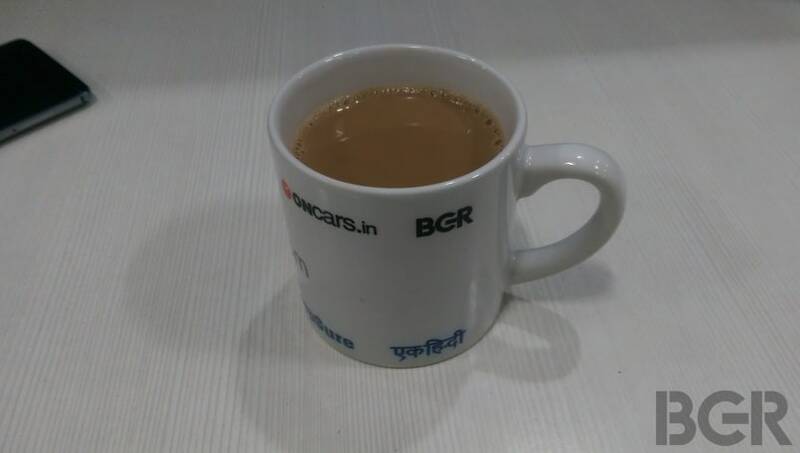 However, today I decided to stop worrying about the lack of cash in my wallet and buy a Rs 10 cup of tea. I have to say, my Rs 10 was definitely well spent. The tea I got was a standard cup of Mumbai cutting, also known as masala tea. It had hints of ginger and just the right amount of sugar, although I did find it a bit too milky. It was suitably hot, having been prepared just a few minutes before. The color and texture were almost perfect, with the only issue being that the tea was a bit light-colored thanks to the aforementioned slight excess of milk. Nonetheless, it was an excellent cup of tea. With the right amount of kick to it, it gave me the required recharge to finish writing this review despite being only 20 minutes away from the end of my work shift. But yeah, this cup of tea with my OnePlus 3 is definitely worth it.